Here's how you can turn every single parent who walks through your door into a raving fan! 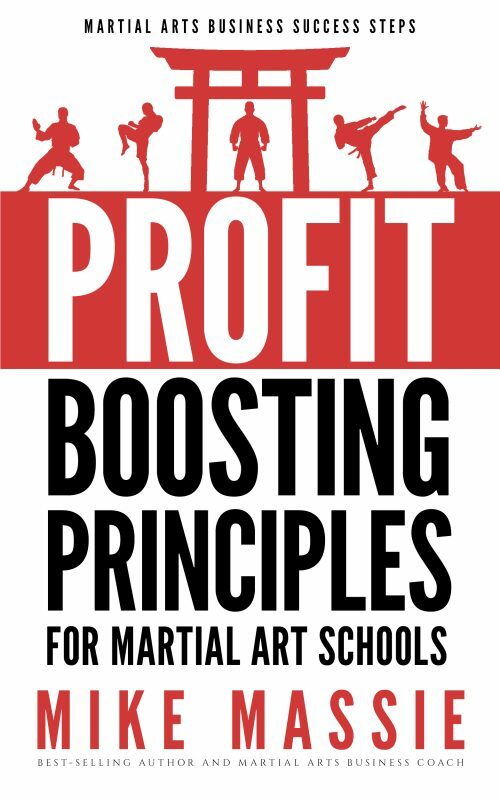 Besides actually getting students through your front door, what’s the biggest challenge any martial arts school owner can face? That’s right – it’s student retention! 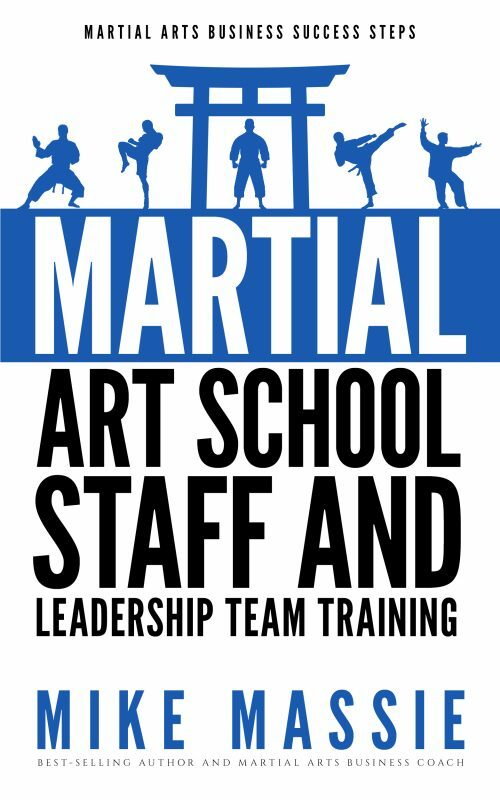 But, if you can master the art of martial arts student retention, you can bank on keeping the doors to your martial arts school open for a good long time. Having high student retention also means that you are doing things right, because you’re keeping your clients happy. 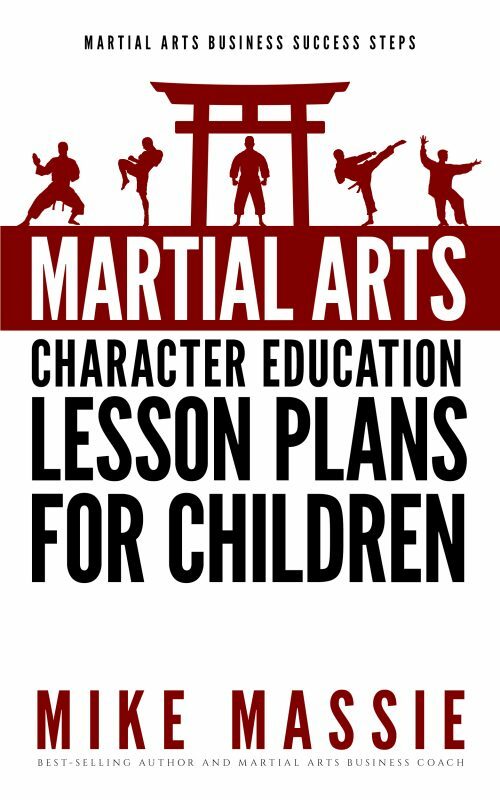 In my new book, Martial Arts Character Education Lesson Plans for Children, I’ll reveal to you my secrets for turning every single parent who walks in your door into a raving fan. But that’s not even the best part… I am also going to show you how to help your students become the absolute happiest kids on the block! I mean, that’s what it’s all about, right? Let’s be honest; if you only wanted to make a lot of money, you’d have picked another profession. 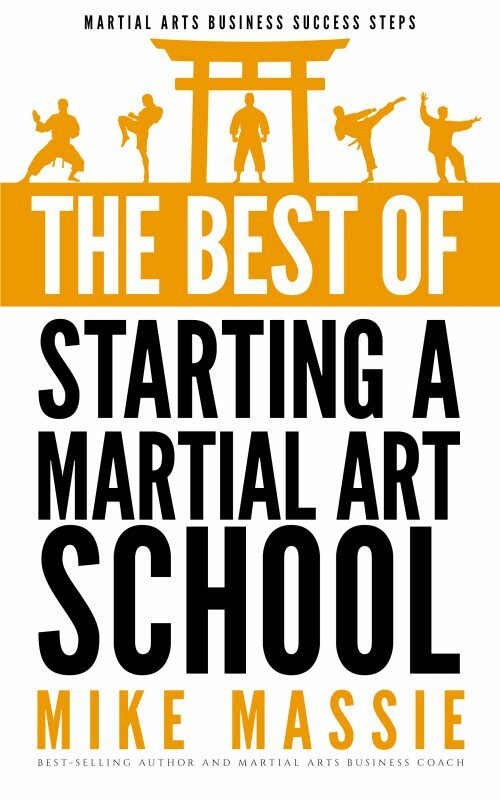 There are much easier ways to make a good living than starting and running a martial arts school. 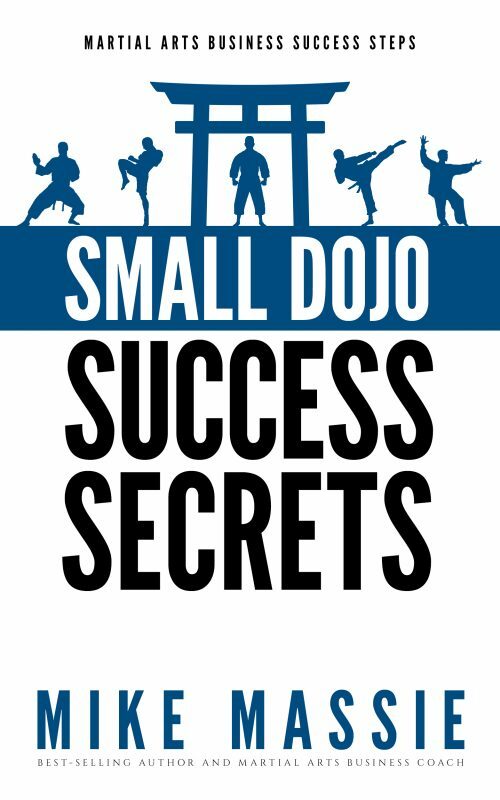 – Find out what you can do to “supercharge” the results from your character development programs – and drive the excitement factor in your classes through the roof! – SPECIAL BONUS SECTION!!! 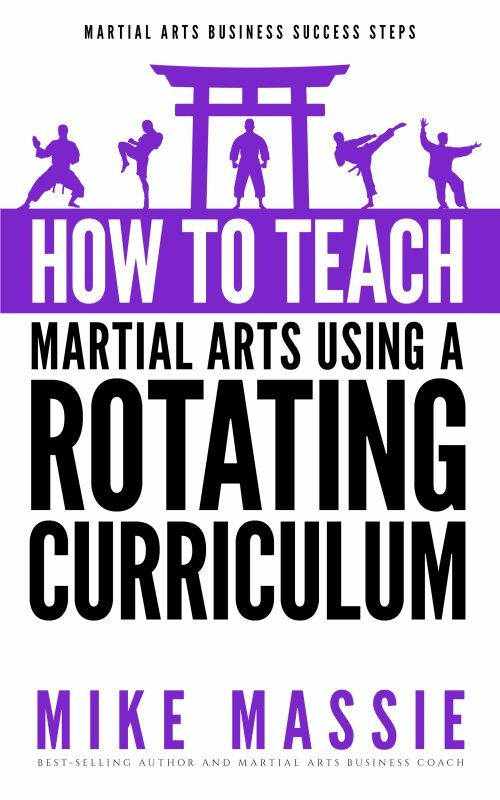 Everything you need to know about teaching children’s martial arts like a pro… if you’ve ever been frustrated with teaching children’s martial arts classes, you MUST read this section! I realize that I could have easily sold this program for ten times the price you purchased it for or more. I’m fully aware that others are licensing their character development programs and curricula for a minimum of $150.00 a month. But, I’m more concerned with helping school owners succeed than I am with lining my pockets. And, I sincerely believe in the power of this program, so I want to get it into as many hands as possible. I strongly advise that you do not let the comparatively low price fool you into believing that there’s little value here, because the benefits you’ll receive from implementing this program in your studio are immeasurable. This program will bring you higher student retention and make you a rock star in your community. Get your copy today!